Boot camp is one of the best weight loss solutions you’ll find. 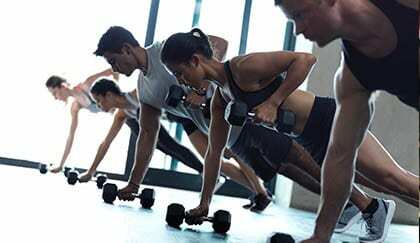 This group training combines an intensive full-body cardiovascular workout that helps you burn fat with strength training that helps build muscles. As you muscle through each session, you’ll improve your heart health, endurance, coordination, and balance.